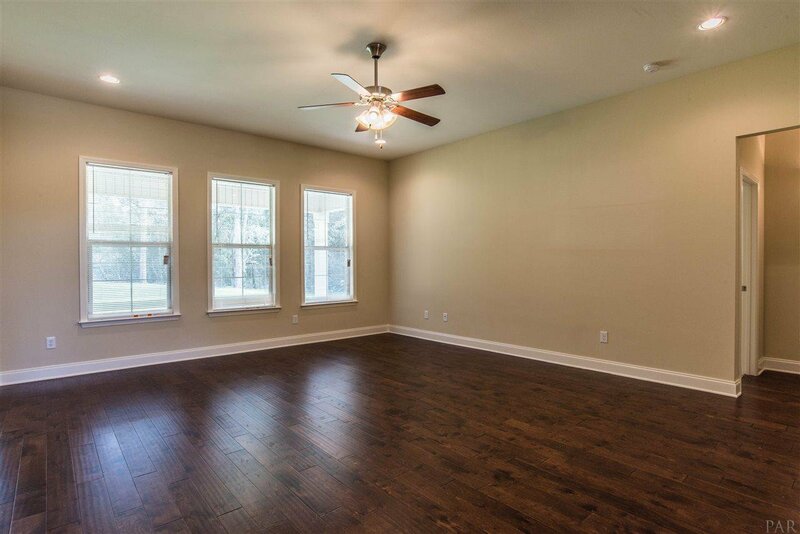 Imagine stepping into the grand foyer with glistening Luxury Laminate plank wood look floors that flow into the living room with lots of windows over looking the fully landscaped rear lawn. 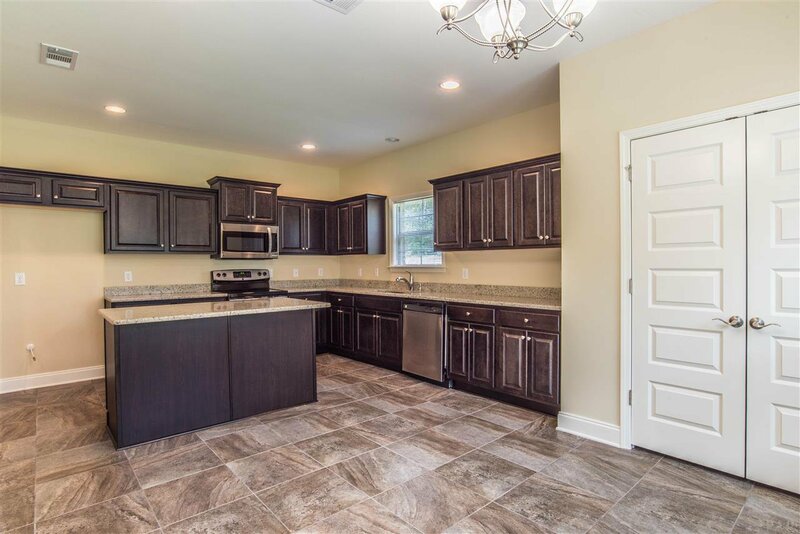 Kitchen features are stainless appliances, smooth-top range, built-in microwave, dishwasher, disposal, crown-mold on wood cabinets and a raised ceiling. 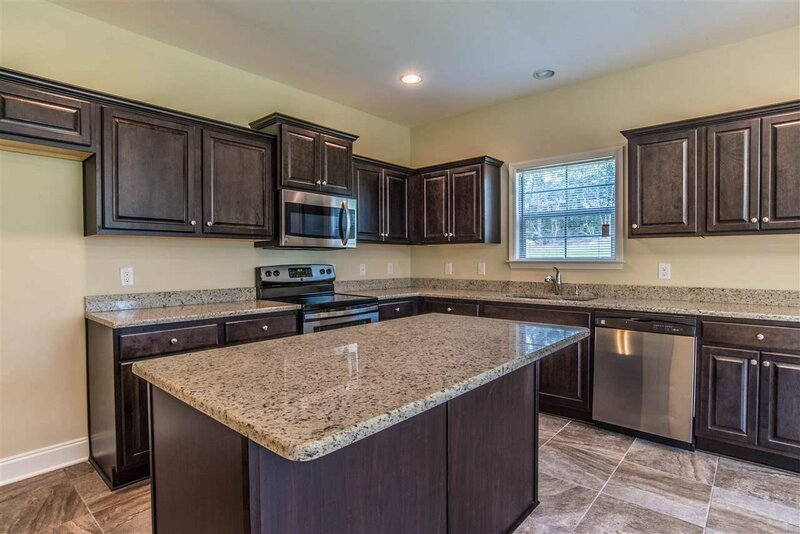 The large prep island will please any chef as well as work nicely as a serving bar when entertaining. 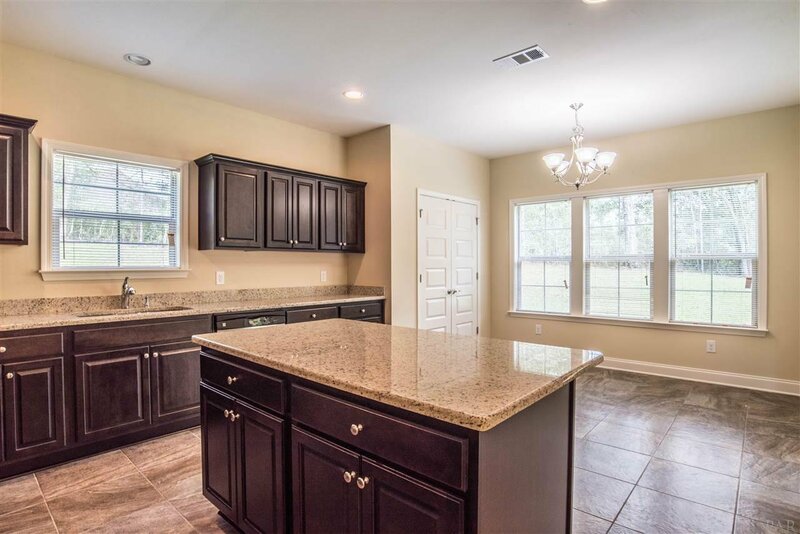 The dining area is adjacent to the kitchen and living and has easy access to rear patio, which is another reason this home is entertaining friendly. 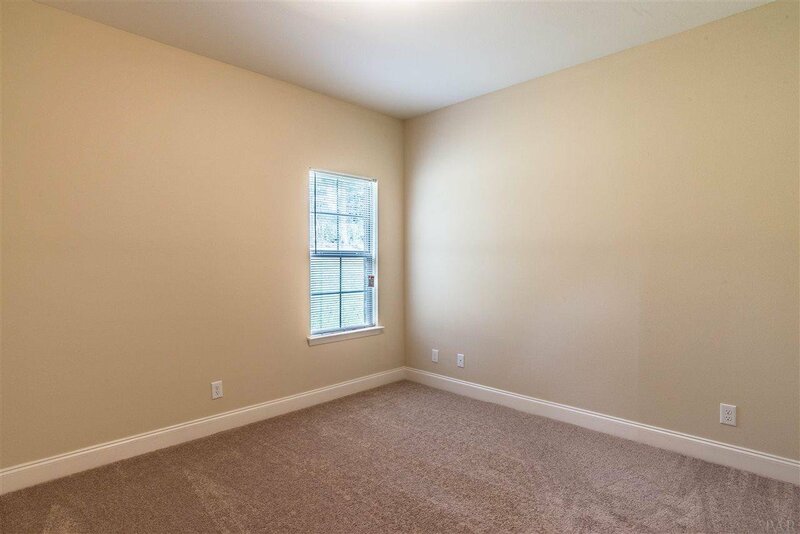 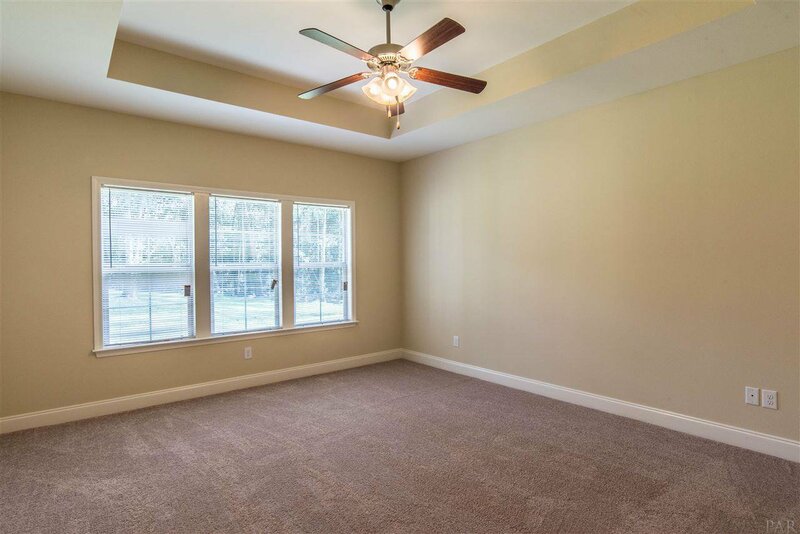 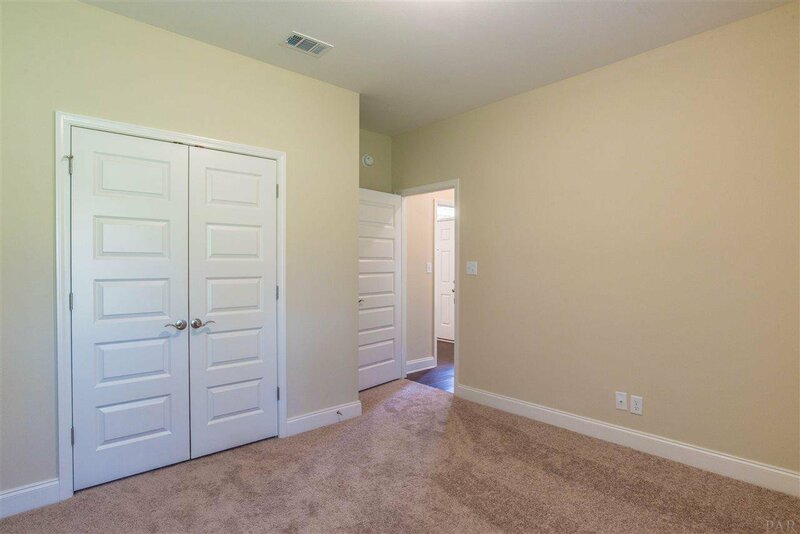 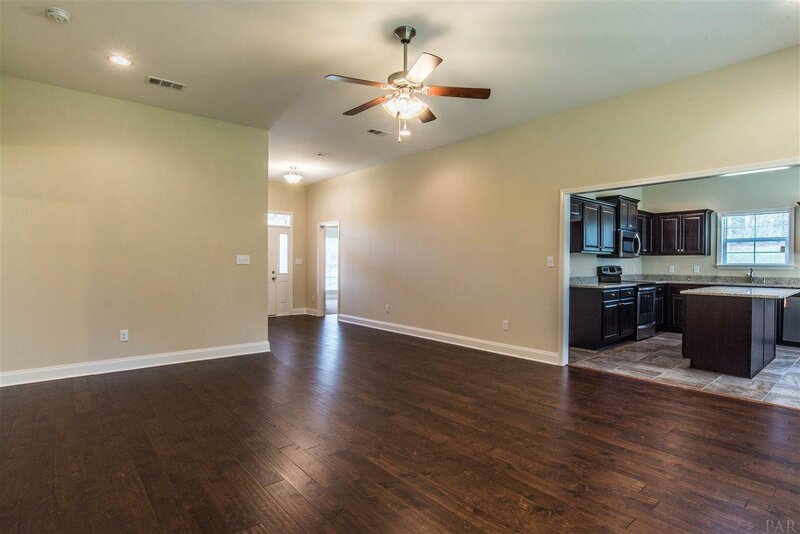 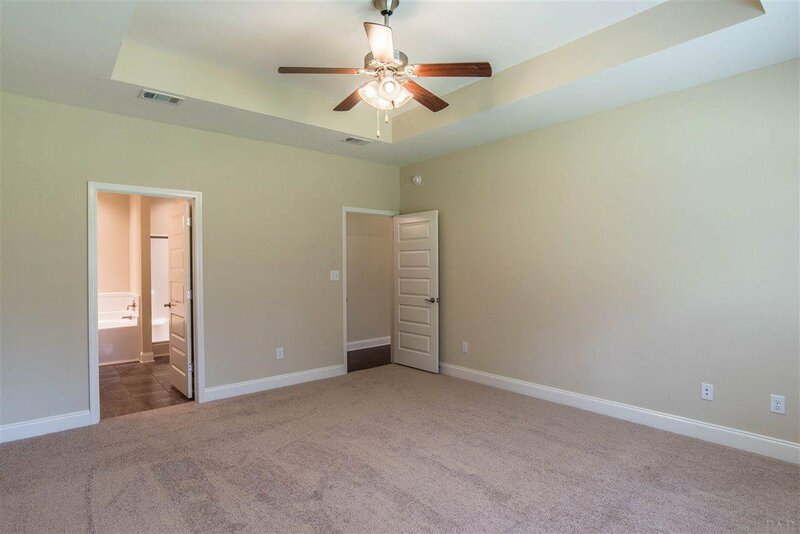 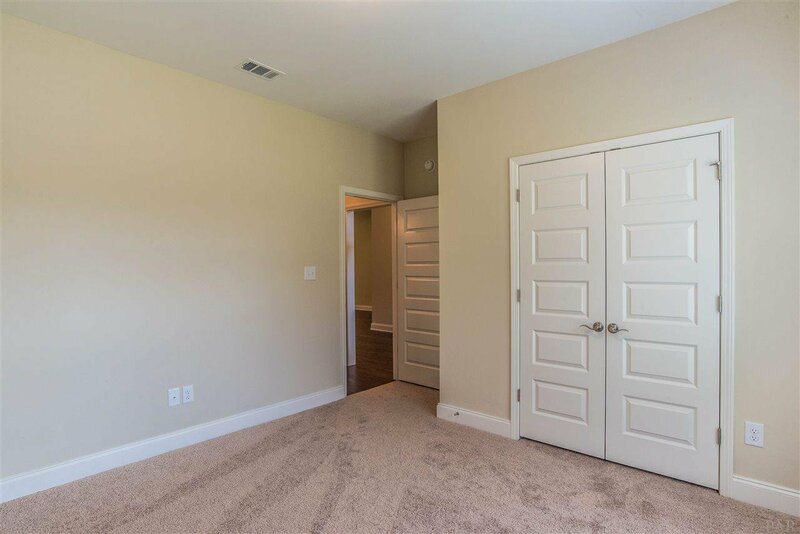 Master bedroom has raised ceiling with fan and large walk-in closet. 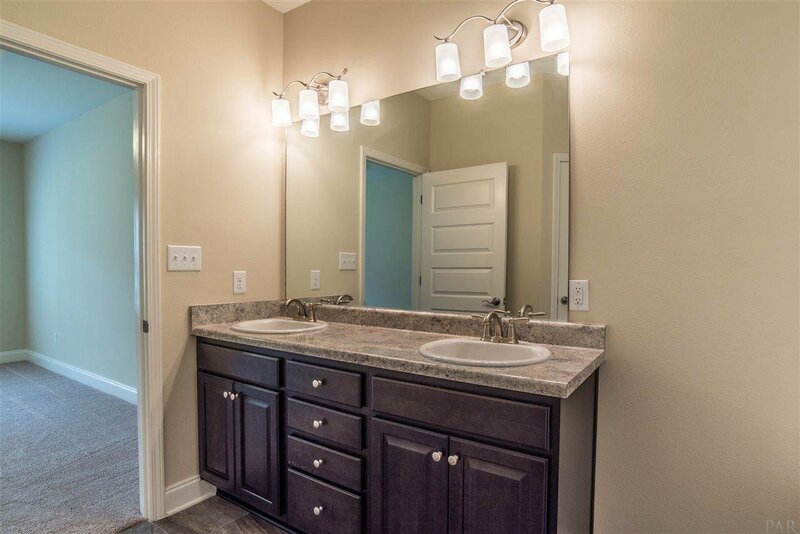 Master bath has over-size tub, separate shower, double lavs, corner to corner lav mirrors and an enclosed toilet room. 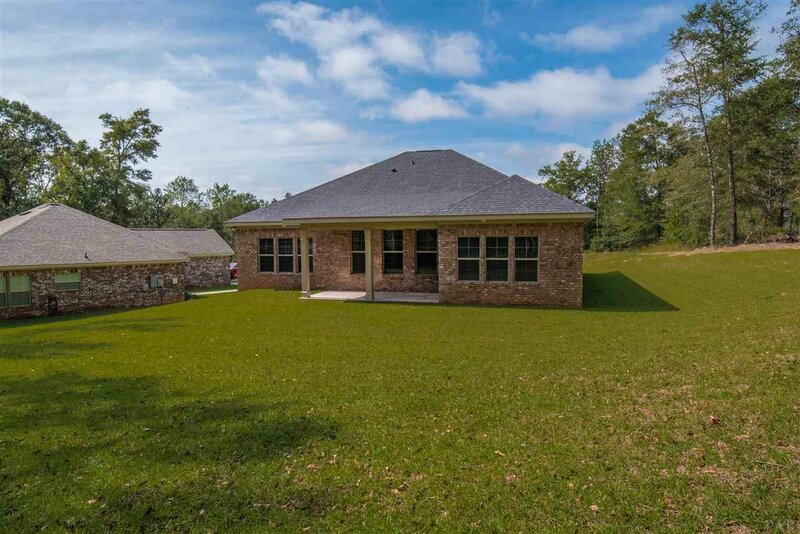 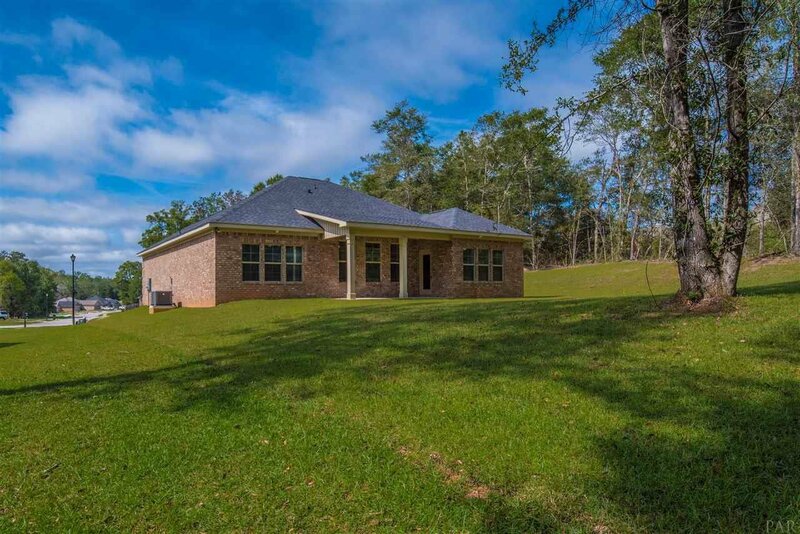 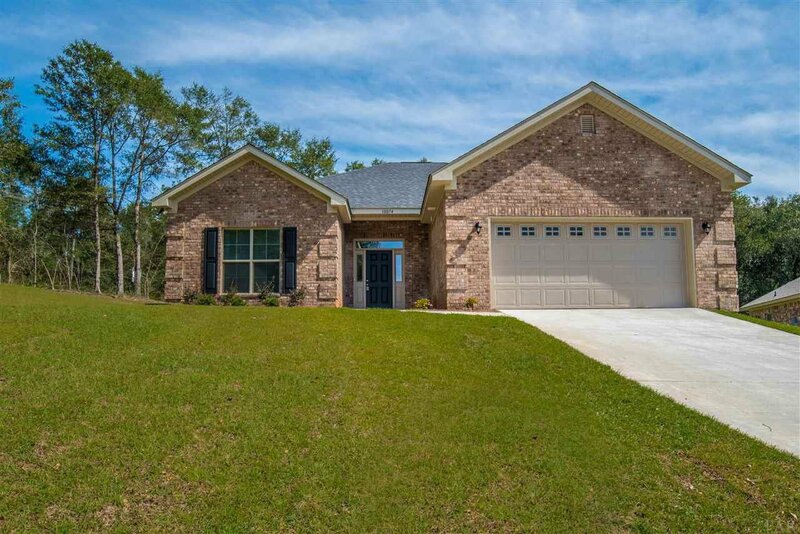 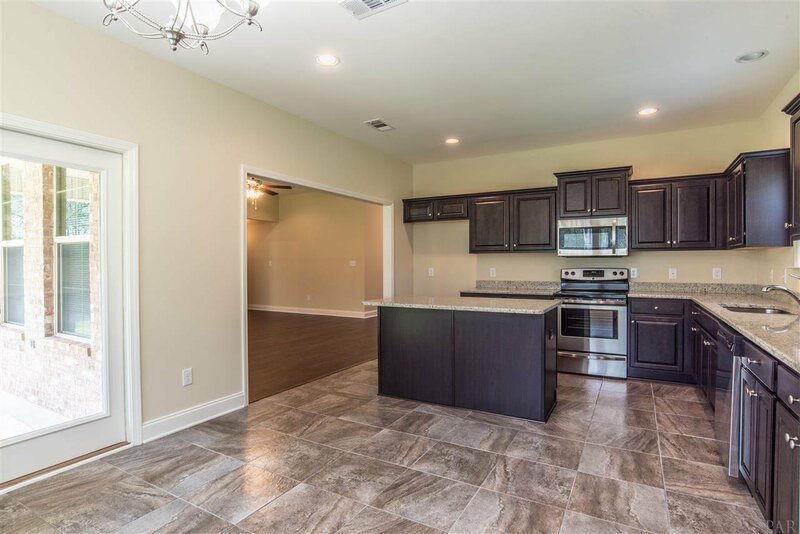 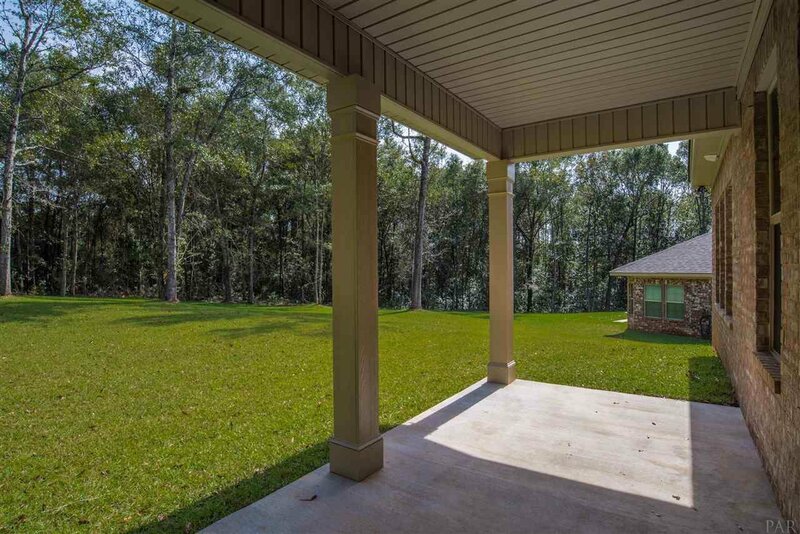 This NEW home flourishes with quality all brick construction, dimensional shingles, energy efficient double pane vinyl windows, covered front porch and rear patio, exterior porch lights and wall mount lights flanking garage, plus Fabric Shield storm protection. 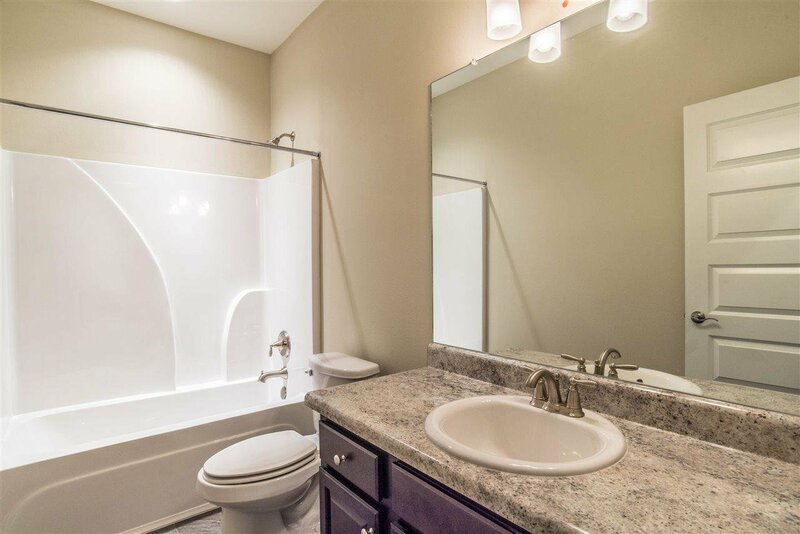 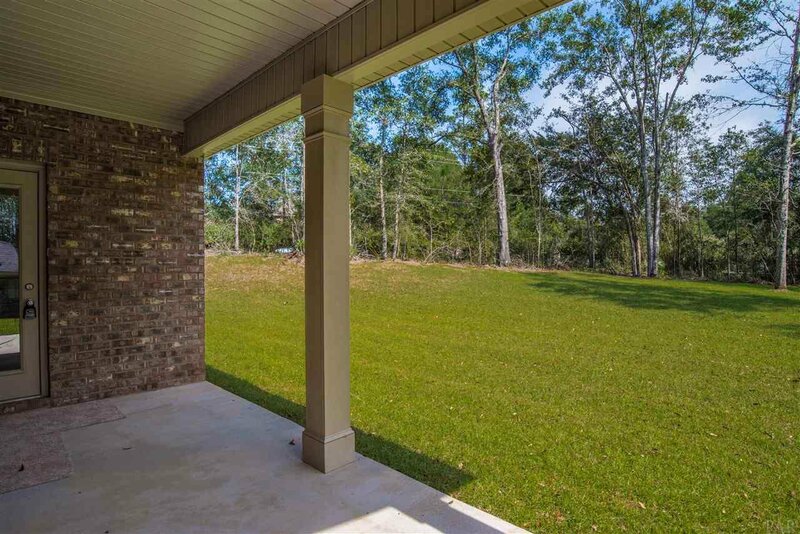 The community features are street lights, sidewalks, fantastic park and picnic area, and underground utilities. 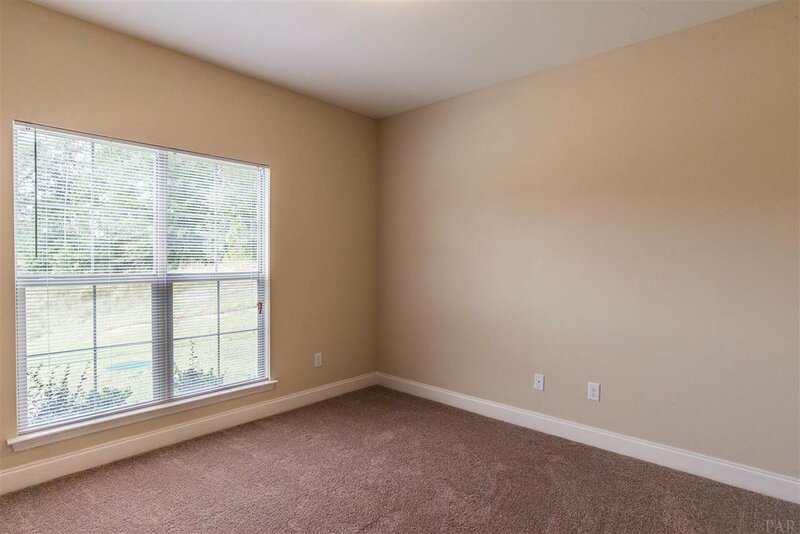 This established community sells fast. 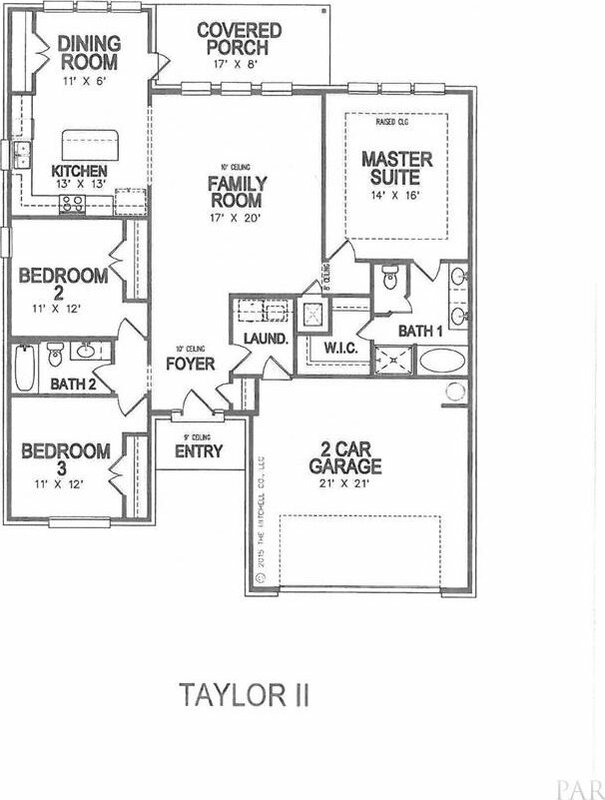 Photos are of same plan with similar features. 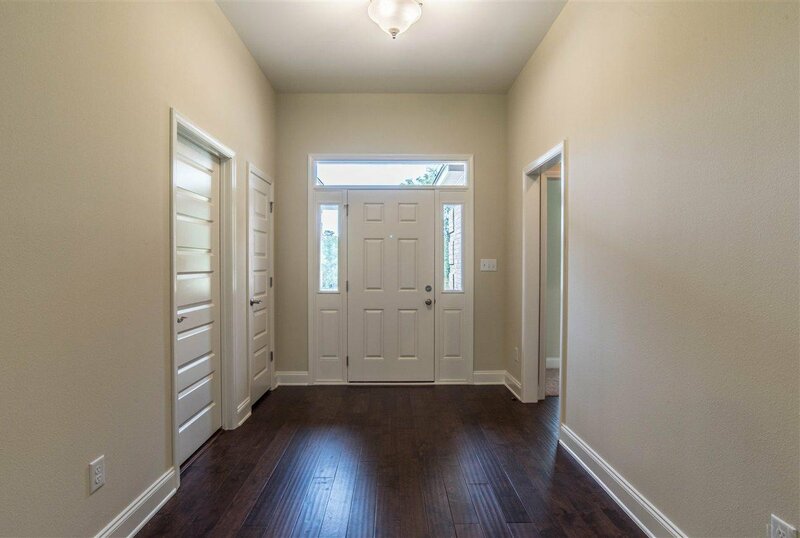 There is a completed sales model home to view finished product.